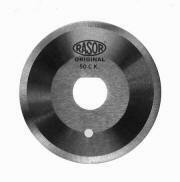 Blades available for most round knife cloth cutting machines. 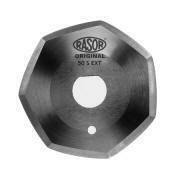 Quality round knife blades manufactured right here in the UK from Hi-Grade materials. Blades sizes from 2" to 15"
Wolf : Blazer + All model from 1970 onwards.